Moving forward after a terrible personal injury is one of the most difficult experiences in life. Fortunately for individuals living in the area, St. 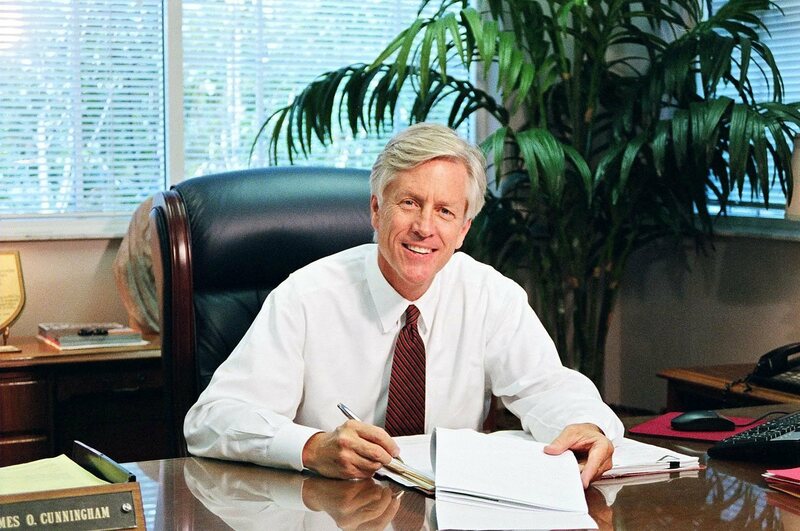 Cloud personal injury attorney James O. Cunningham is waiting to give you the assistance you need to recover. 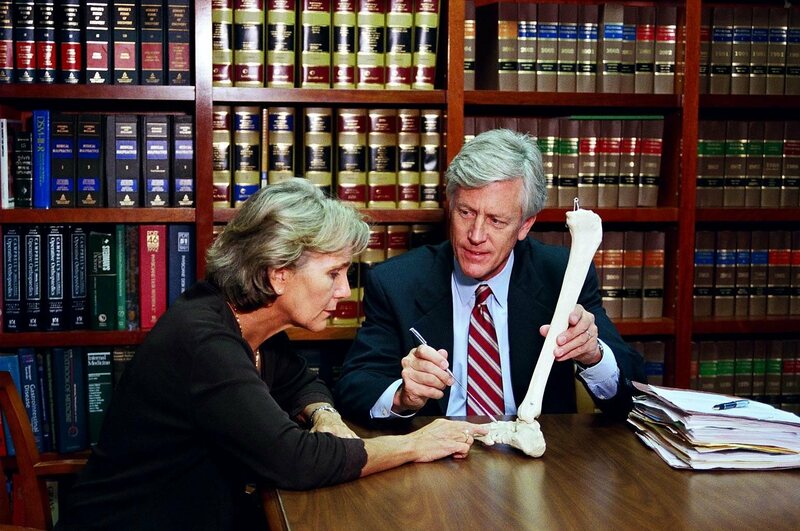 It is possible that you have not considered the legal elements of your particular situation, and equally possible that the monetary concerns created by the personal injury have not come fully to light. This is why it is important to seek the legal representation of Mr. Cunningham immediately. The longer you wait, the more difficult it becomes to secure a full settlement for the damages caused during the incident, damages you might not now even be aware of. Because you might not be aware of the full reaches your particular circumstances might have, our law firm offers free consultations for anyone interested in knowing more. Call today to schedule your own. Attempting to recover from a devastating auto incident is no small task. Many people find that they wind up trying to juggle physical rehabilitation, property repair, and financial strain all at the same time, and that means that being able to truly heal becomes impossible. Fortunately for residents of St. 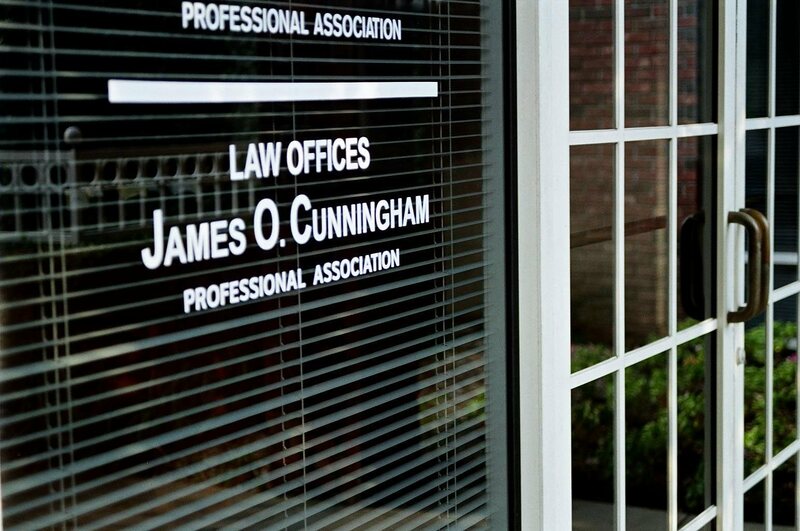 Cloud, the Law Offices of James O. Cunningham, P.A. are prepared to act as your legal representation, fight for your financial compensation for any and all damages, and help you return to the life you deserve to be living. 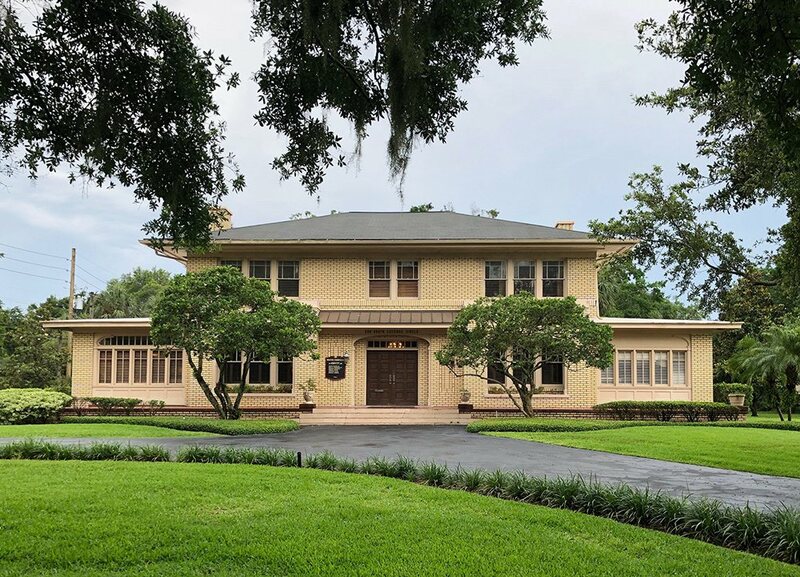 Allowing time to pass only makes it more difficult to achieve complete financial restitution, so if you or someone you love has recently been involved in an accident of any sort, please contact us today at 877-FL-INJURY (877-354-6587).